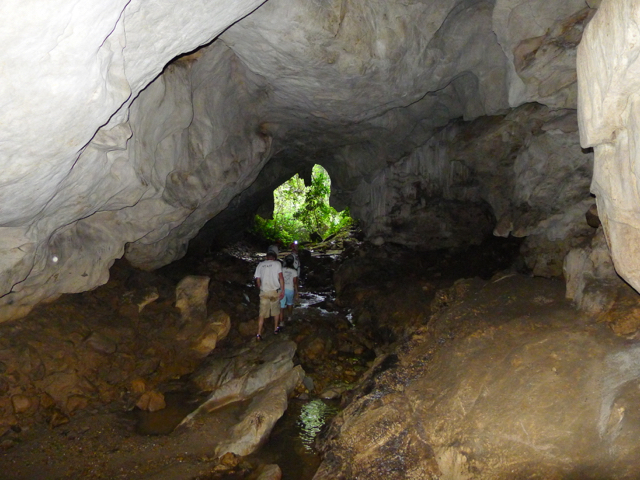 Kii Mii means 'bear droppings' in Thai language and is the name given to the cave after local legend has it a 'sun' bear once resided there. 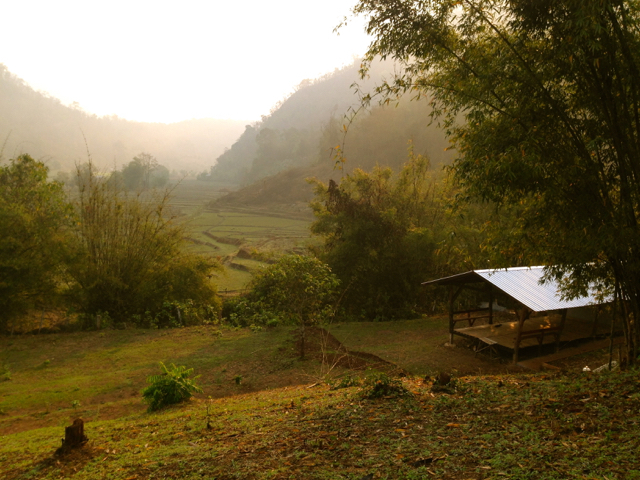 The cave camp is located on the fringes of pristine jungle and beautifully tiered rice paddies. It is a remote area with only a few isolated farmers for neighbours. You will also be able to see our 'Community Coffee Project' growing locations which are designed to help prevent any deforestation of this pristine valley.